As all the pupils at Kent College know, Head Chef Neil Wiggins is passionate about every aspect of food, where it comes from, how it’s cooked, and the wider implications of large-scale catering such as food waste and recycling. 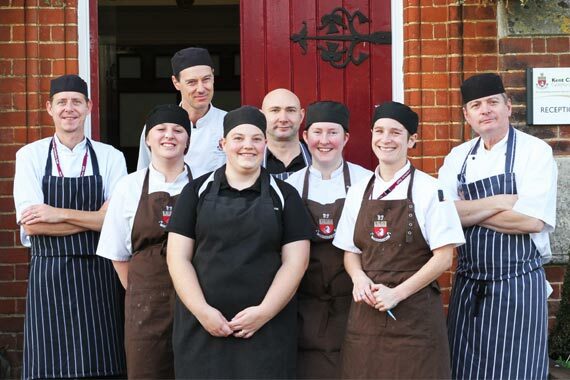 Every day Neil and his team of 15 chefs and 14 front-of-house staff are responsible for 1,000 meals at the Senior school and 200 meals at Kent College Junior School. 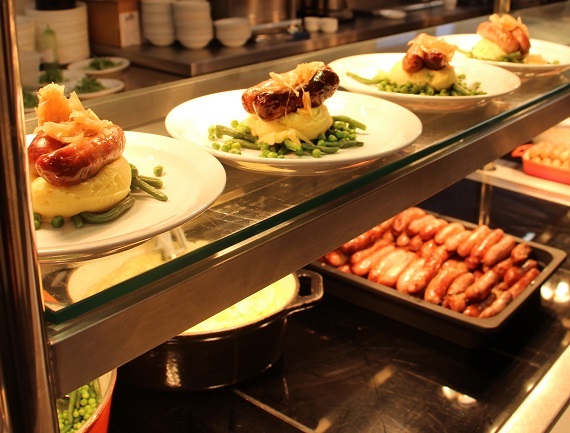 All the food prepared at Kent College is cooked on the premises, and Neil uses local and trusted suppliers for his meat, fish, fruit and vegetables. 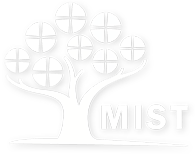 Not only does this policy help to support local businesses, it also guarantees freshness and quality, and helps to reduce the school’s overall carbon footprint. 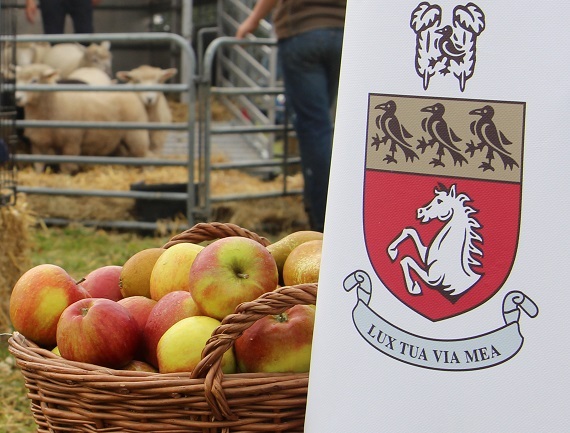 In addition, Neil is also able to source pork, lamb and mutton from the school’s own farm – last year she made 6,000 sausages from pork reared on the Kent College farm. 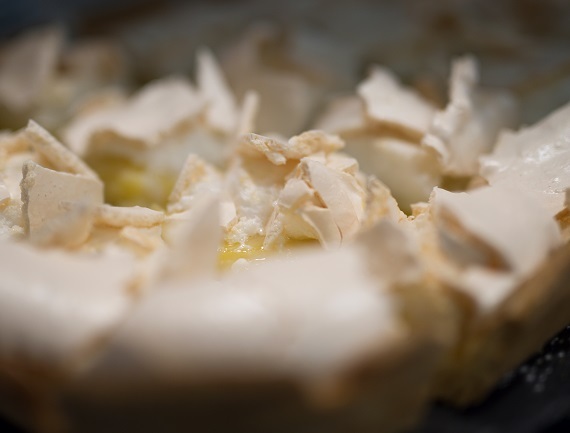 Neil caters for special diets such as gluten-free, or lactose-intolerant and works closely with the staff in the school’s medical centre to ensure that pupils with specific needs are well looked after. The kitchens also provide a wide range of snacks enjoyed by the pupils at break time, either in the main dining hall or in the school’s cafe, 1885. Neil understands how important food is for the boarding pupils in the school. Breakfast is varied from day to day to give pupils a choice of delicious cooked food, and there is always a choice at supper as well. 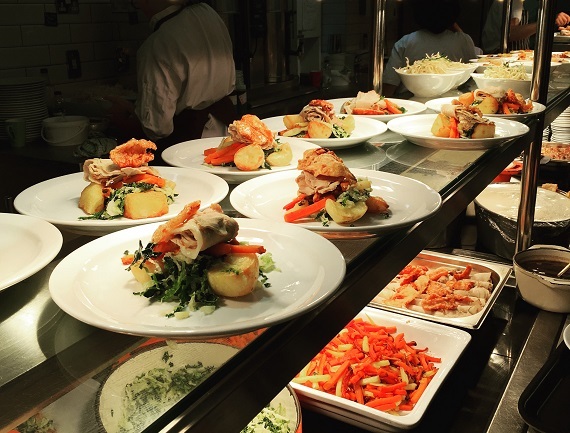 Special occasions give the chefs the opportunity to cook up a feast – boarders’ Christmas lunch is always a big event with the menu designed around the boarders’ own requests. Last year it included home-made paella and pizza. 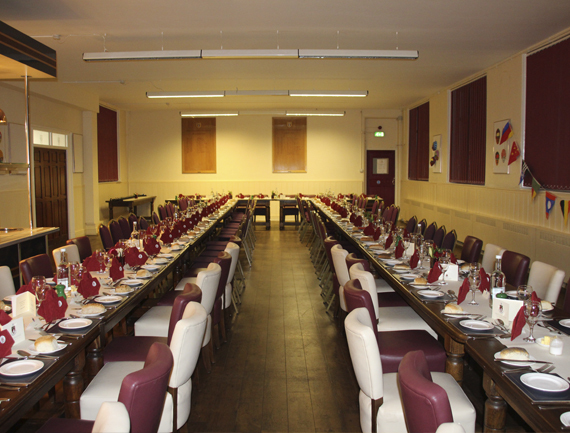 Themed events including evenings based around Chinese or Italian food are also popular. 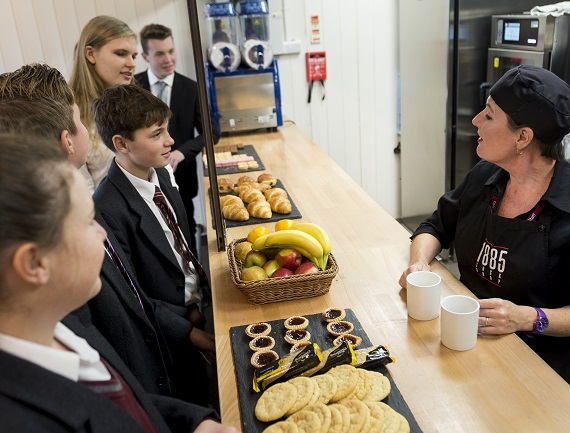 Pupils have considerable input into all aspects of food at Kent College. A pupil-led food committee meets once a term to discuss all aspects of the food at school, not just menus but also wider issues such as food waste, and use of plastics. 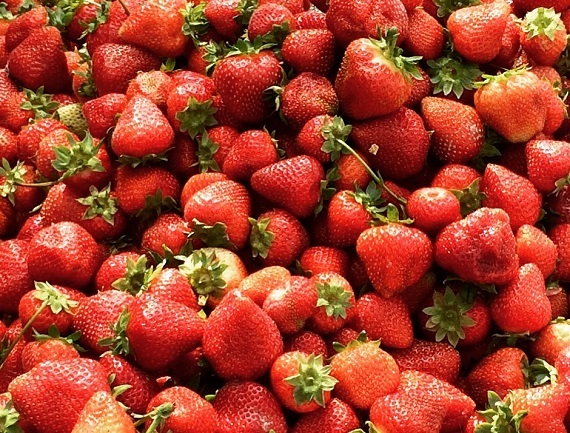 All of the organic food scraps go from the kitchen to the school farm, cooking oil is recycled, and making food from scratch reduces waste generally. New initiatives are constantly under review, including composting schemes and reducing the use of plastic bottles..
Payment by sQuid: 1885 operates on a biometric cashless system. Parents/guardians create a sQuid account and make payments using a web portal or app. Pupils can then make purchases from 1885 using their sQuid account. Parents/guardians can check balances, view transactions and top up the account as required. For more information visit the sQuid web page.